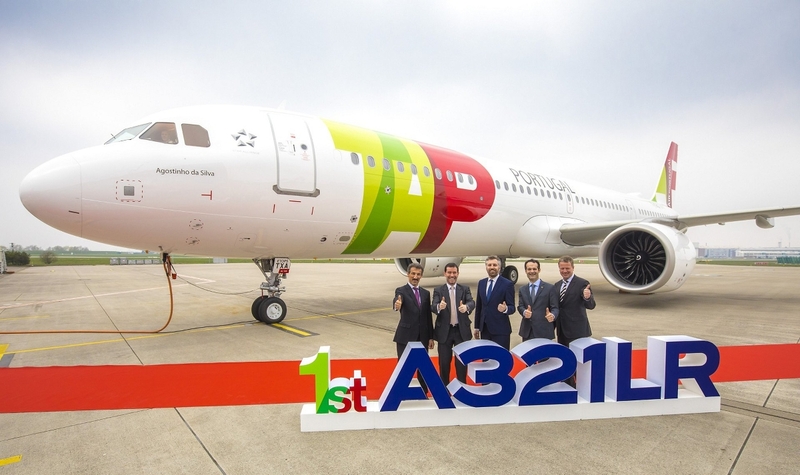 “We applaud TAP Air Portugal for becoming the first airline to leverage the benefits of the A321LR and the A330neo in a common fleet. The A321LR and A330neo working in tandem have the middle market segment nicely covered. The ‘Airbus NEO Midsize Aircraft’ – let’s call them the ‘A-NMA’s,’ are a winning, seamless combination – unprecedented capacity and transatlantic range with single aisle cost with the A321LR, and unbeatable unit costs and flexibility for true long haul with the A330neo. Both with the most contemporary technology and cabin comfort in their class,” said Christian Scherer, Airbus Chief Commercial Officer.